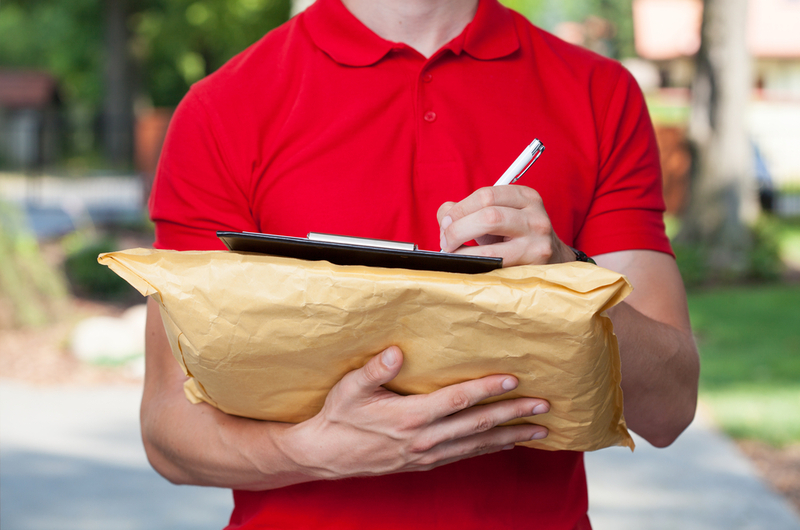 At Compass Couriers, we have decades of experience when it comes urgent same day deliveries in and around Cannock. We have genuine, expert local knowledge and we always meet our deadlines. We have completed a huge array of same day courier jobs including everything from delivering missing passports to organs for transplants. Our service is 24/7 and we are always ready to deploy our drivers at a moments notice. Why Choose us for Same Day Courier Services in Cannock? We have a huge range of vehicles at our disposal so no matter what the size or special requirements of the job is. Compass Couriers have motorbikes that can weave through busy rush hour traffic with important documents as well as rapid response vans that can look after fragile items. We have worked wonders for a huge range of industries including retail, healthcare, security, the public sector as well helping solve a range of personal problems. And, from the second you get in touch with us we will immediately swing into action with whatever you need. Compass Couriers understand how important this service is and we aim to make the process as stress free as possible. Wherever you are in the UK, we will deliver your goods as soon as possible whether you are in Cornwall or John O’Groats. Our drivers have the skills and expertise to reach you in the shortest amount of time while our logistics team are second to none. Compass Couriers are also fully insured for loads worth up to £20,000 so you can rest assured your valuables are in safe hands. If you would like to know more about any of our services, book a deliver, get a quote or simply discuss your project in more detail please get in touch with our same day courier service team today.